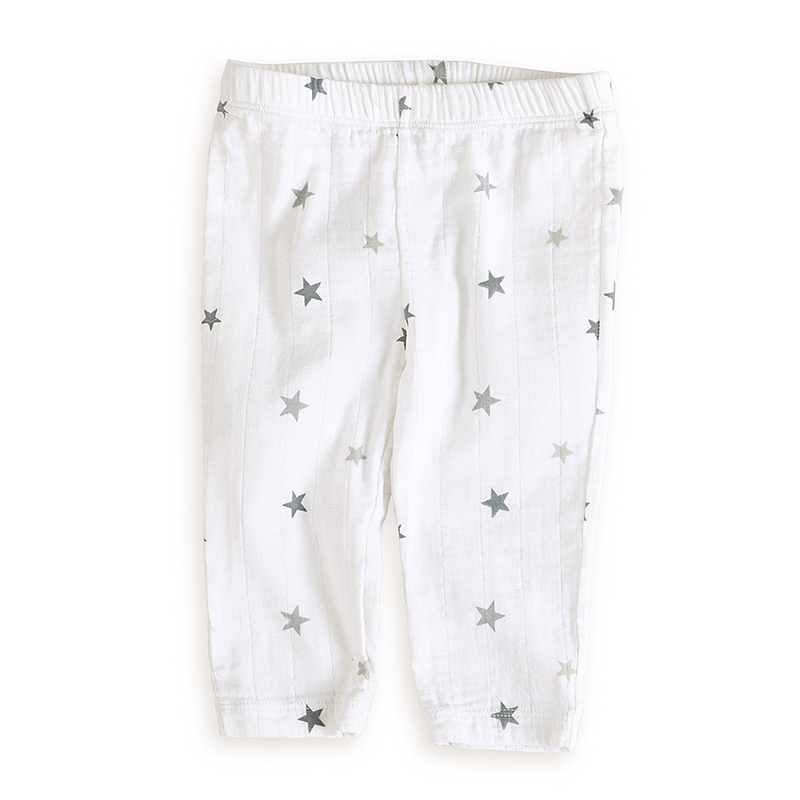 Our roomy muslin pants offer just enough one-way stretch to stand up to all of your baby’s adventures, and the elastic waist makes them super simple to pull on and off. 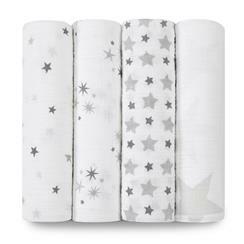 By adding spandex to our natural cotton muslin, we turned a wonder fabric into a super fabric for a soft, breathable essential that will keep your little one nice and comfy. 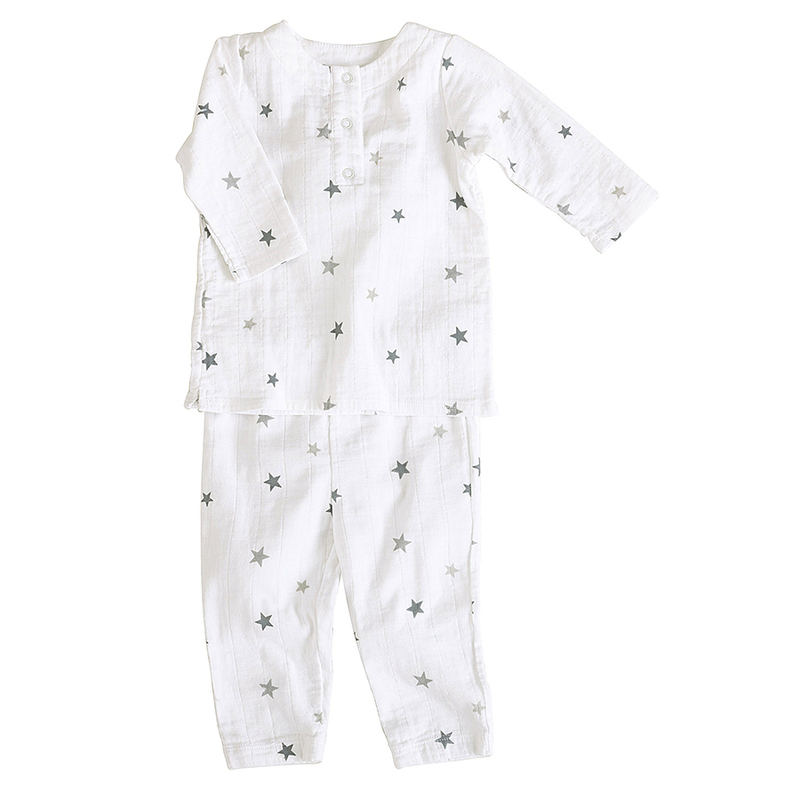 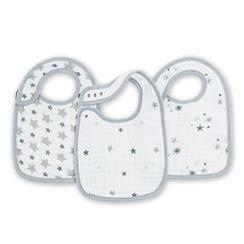 Just like our other muslin products, our muslin pants stays soft wash after wash.